Welcome to the inaugural entry in our annual series of year-end best-selling gear lists. 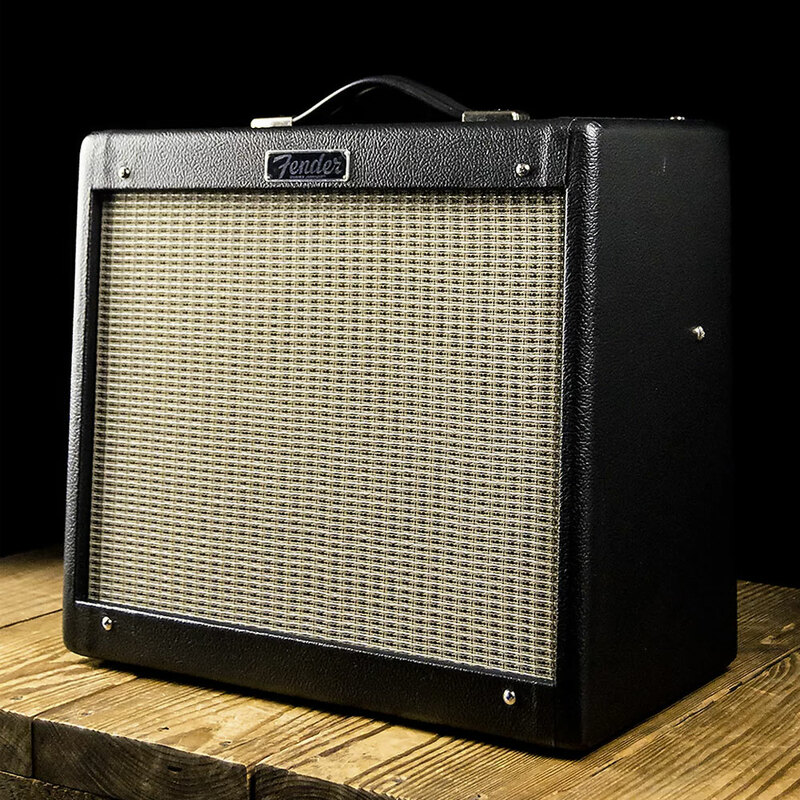 For 2018, we're kicking things off with a look at the guitar and bass amp market. We'll follow up in the coming weeks with looks at the pedals, synths, and amps recording gear markets. To start, here's a look at the overall best-selling amps of 2018 across both new and used sales on Reverb. As always when we present rankings like this, it's worth keeping in mind that our data is limited to sales on Reverb. While we think this is a good sample of the broader market, the specific dynamics on our site might differ from what you might find across the entire industry, especially when it comes to used gear, and all the lists on this page include combined sales for new and used amps. On the above list, new entrants this year include the Black Fly 3 Mini combo, which seems to have taken the mantle as the go-to portable battery amp. 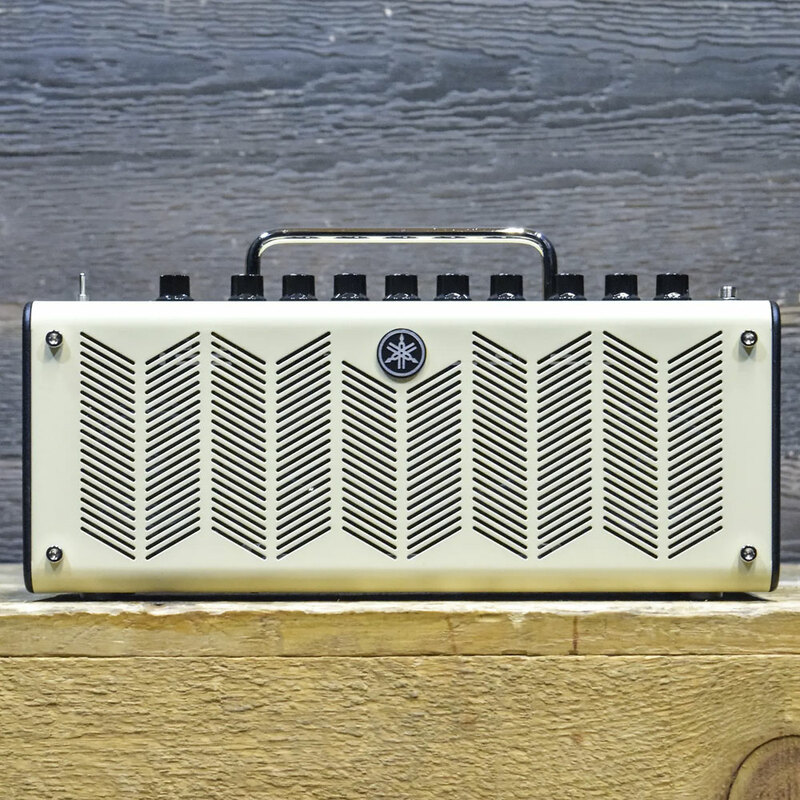 The Milkman The Amp—which was launched at NAMM back in January— also did extremely well right out of the gate. 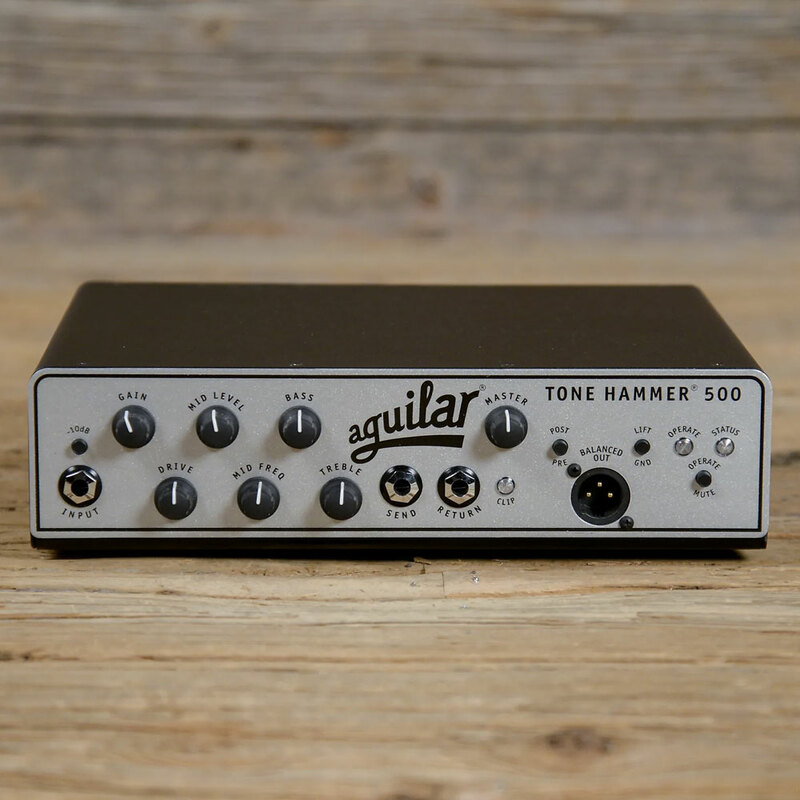 While not the only recent amp design to use the amp-on-pedalboard format, it's clearly doing something right, just topping the Quilter MicroBlock 45, another pedal enclosure style amp. 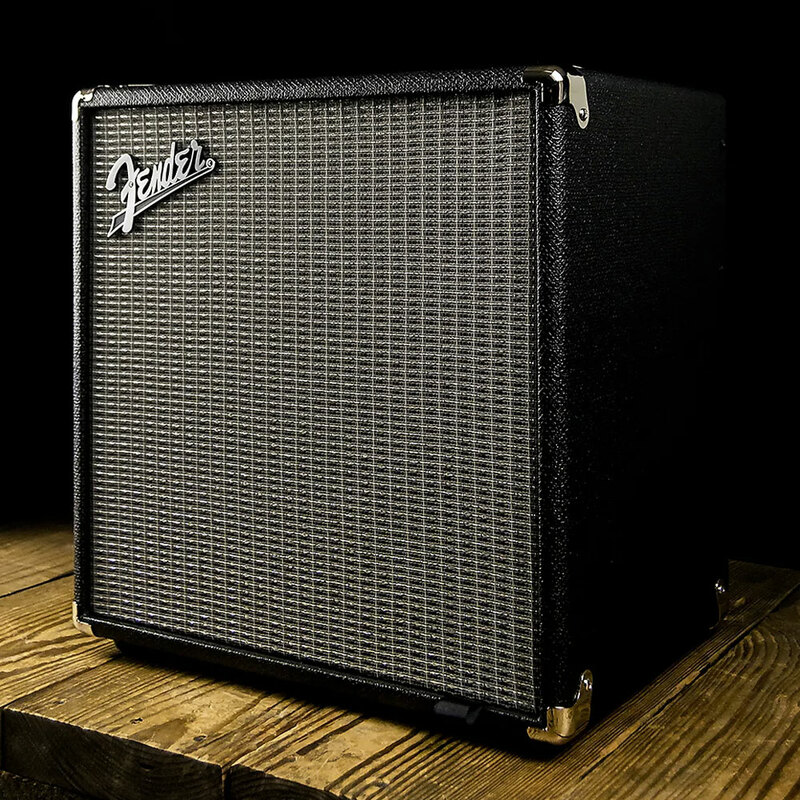 Amps that made the list last year but dropped off in 2018 include the Fender Champion 600, Peavey Classic 30, Mesa Boogie Mark Five 25, Danelectro Honeytone Mini, Kemper Amps Profiler Head, Quilter 101 Mini, and Panama Guitars Conqueror. 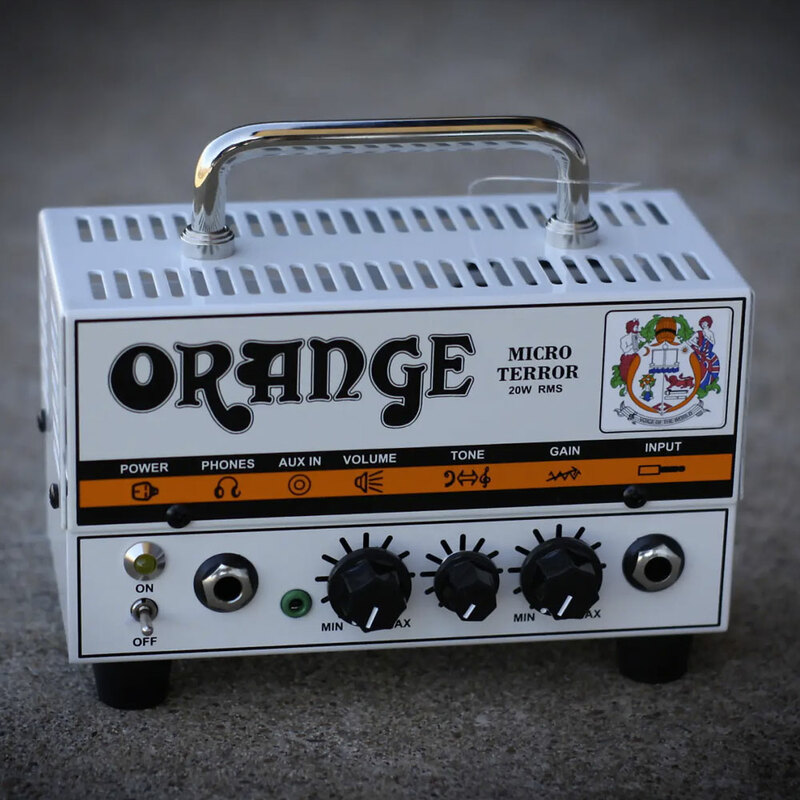 As you may notice, the overall best-sellers tend to veer towards the lower-end of the market, with lots of entry-level models like the best-selling Fender Blues Junior and portable options like the Orange Micro Terrors (both the MT20 and the Micro Dark Terror). For a different segment of the market, let's look at the most popular models that sell, on average, for more than $1,000 USD used. One particular factor that can play into these findings is that we're treating head and combo versions, even of the same circuit and rating, as different models, which can have a negative impact on the rankings of some makers who offer an array of different options for every base amp model. 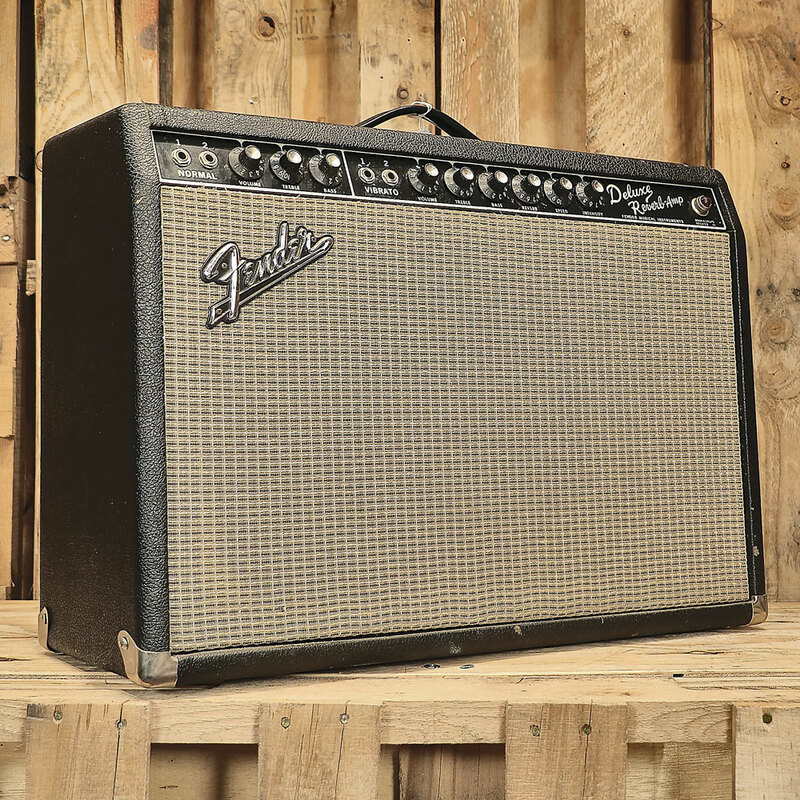 Another important note with the above lists is unlike last year, we've combined all the vintage Fender amps into single models regardless of the exact period. So for instance, all the Deluxe Reverbs made in the '60s and '70s combine in the above ranking regardless of whether they're Silverface or Blackface versions. This combination also had the effect of placing the comparatively cheaper Super Reverb amp on the overall best-seller list for the first time. 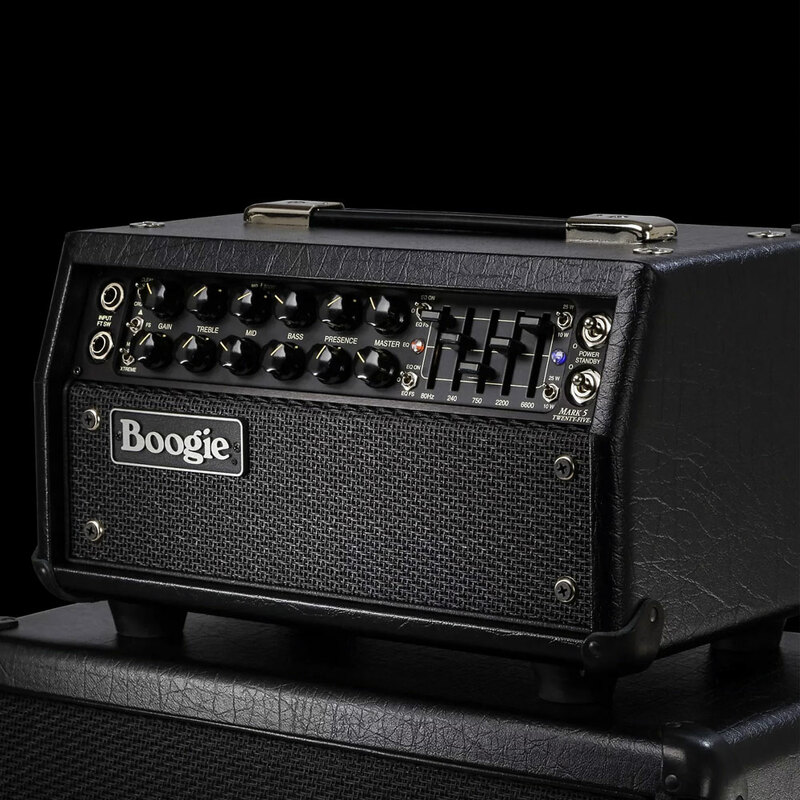 With bass amps, small format, portable heads continue to sell extremely well. 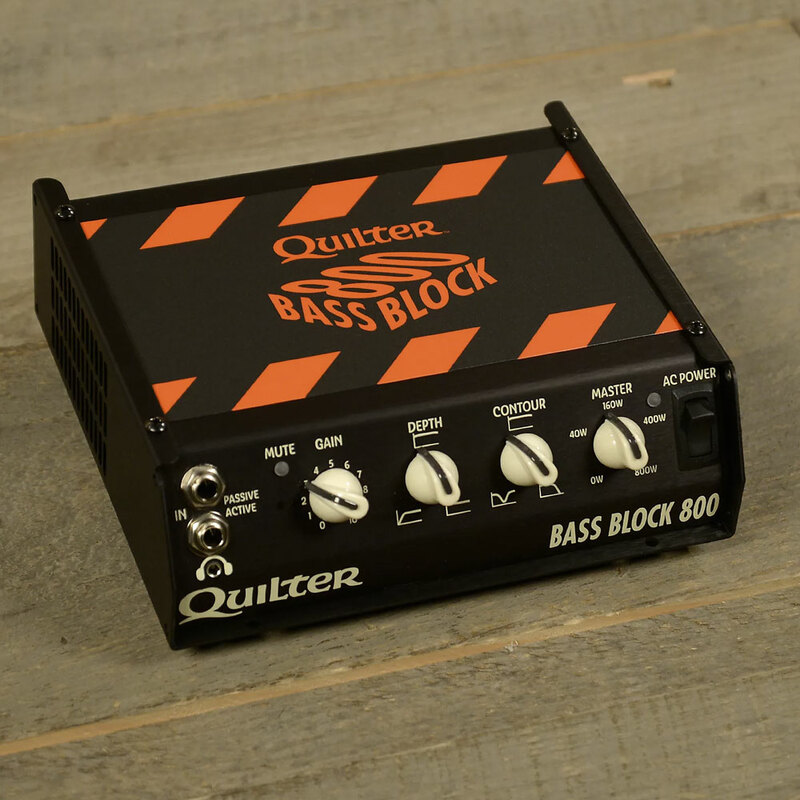 Affordable Class D technology has made it so that every bass player can snag a reliable, powerful amp head that they can comfortably carry wherever their musical endeavors take them. 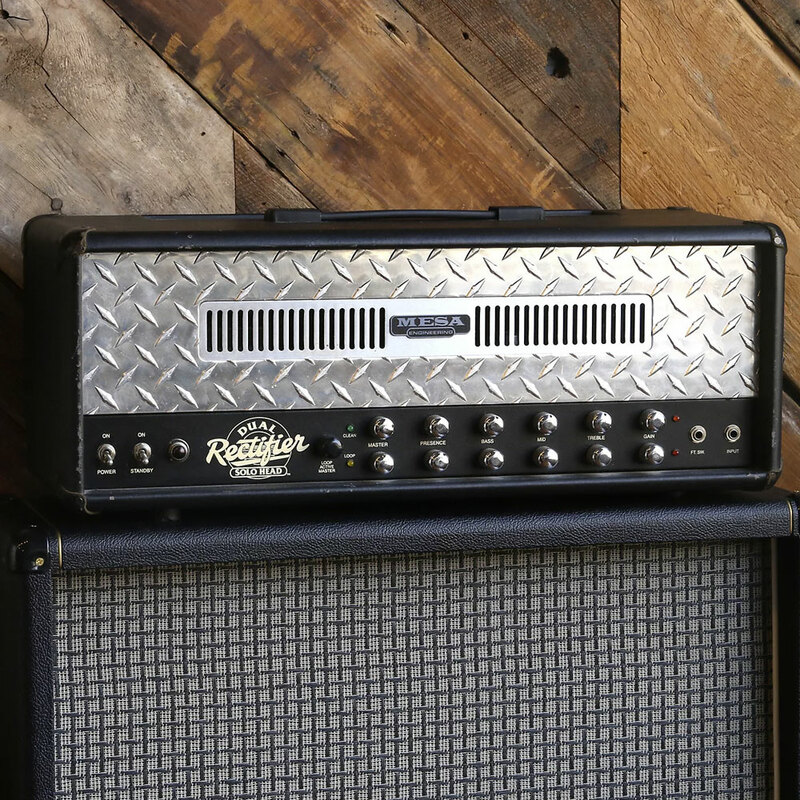 And finally, let's take a look at the most popular amp brands of the year across all sales. First, a ranking of most-popular brands by total number of sales on Reverb. Second, a look at brands ranked by amount of money spent across all sales.